Mother Nature is a fickle mistress but sometimes her random weather patterns really help a fellow out. That was the case on the first day of spring when she left 6 inches of snow on the ground. I was able to get some tire testing done in the snow with our General Grabber ATX. It usually takes a few months before I get to write a snow review. Tires usually show up in February or March and here in Maryland, there won’t be any snow until December or the next January. This year the weather was particularly kind and dropped enough snow to give us some worthwhile testing conditions. Have you ever read the meme where it says “Let’s have a conversation on the way home.” and the picture is a set of aggressive mud terrain tires? These are the exact opposite of that. Comfortable ride, never harsh over bumps, and quiet. Even quieter than the stock all-terrain tires that came on the JL. Dry weather traction is excellent. No squealing, sliding, or other handling quirks. The tread is solid and doesn’t wiggle around under load. 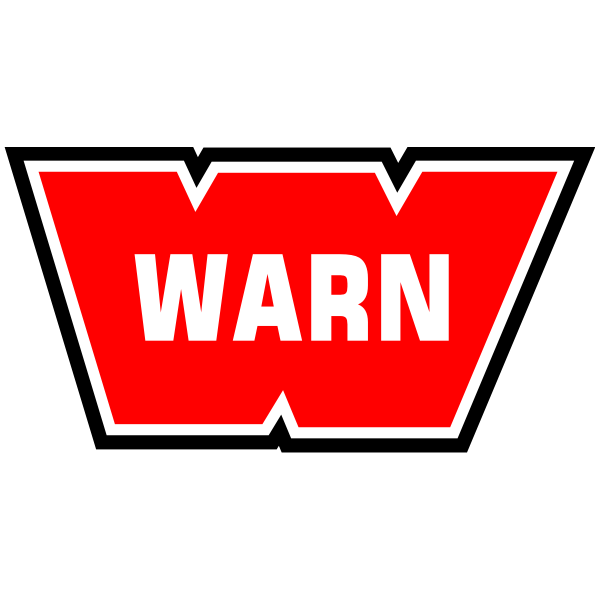 Typically that is a trait found in more aggressive mud terrain tires but there have been some budget all-terrains over the years that have had a wandering feeling even in good weather. No surprises when braking either. Steady, smooth, and controlled. All of that leads me to the next bit. 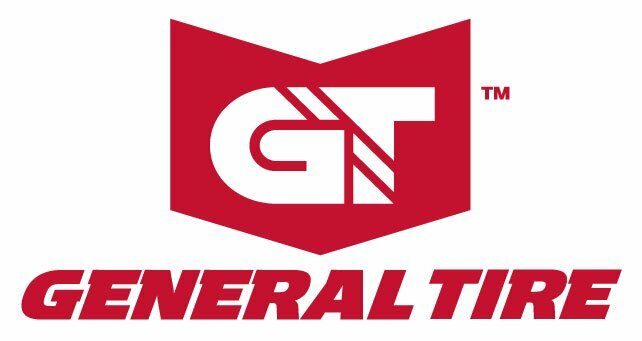 This is the second set of General Tires that I have tested. 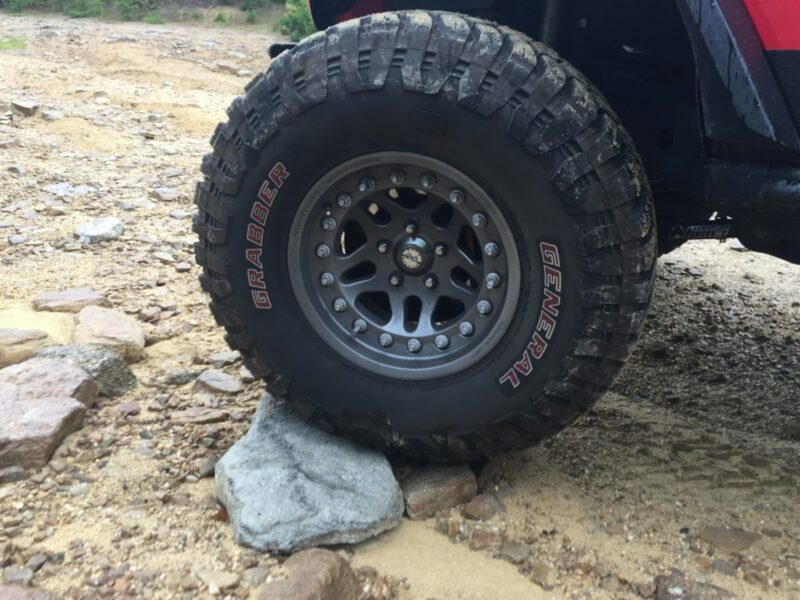 (Grabber X3) Both sets have been exceptional quality tires and there are subtle things you notice right away when you look them over. They can stand on their own without leaning or rolling from an inherent imbalance. Most poor quality tires fall over or start rolling. That’s because they have extra weight somewhere along the circumference that causes them to be unstable. The General Tires are perfectly stable and this is further proved when I got them balanced. 10 total tires and not a single one took more than 2.75 ounces of weight. When you are dealing with 35 and 37-inch tires that is not a regular occurrence. Many of the other tires I have tested have taken up to 16 ounces of weight! I even had one set that was unable to be balanced. Wet weather and larger tires can be an odd mix. The width of the tire can lead to hydroplaning, the open blocky tread doesn’t give a very large contact patch to overcome the reduction in grip and it can be like skating on ice. The Grabber ATX has none of those negatives. 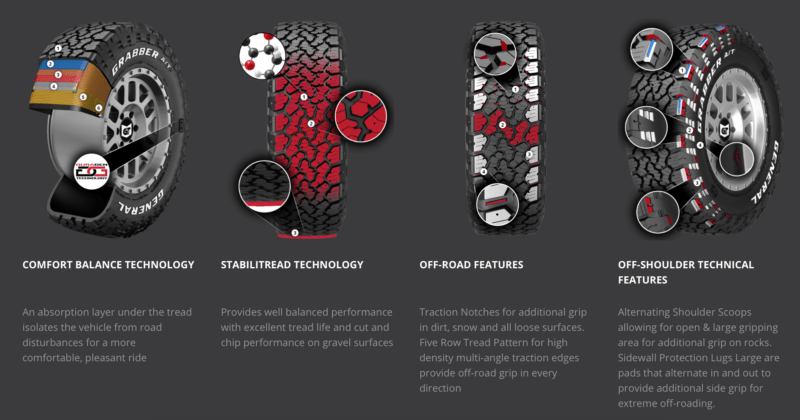 Plenty of micro-siping, excellent tread design, large pathways for the standing water to escape through all work to keep the tire in contact with the road surface. Except for the very slickest pieces of pavement the traction provided is as good as a dry day. You can get the tires to spin with a bunch of right foot application, but it’s only because you wanted to. 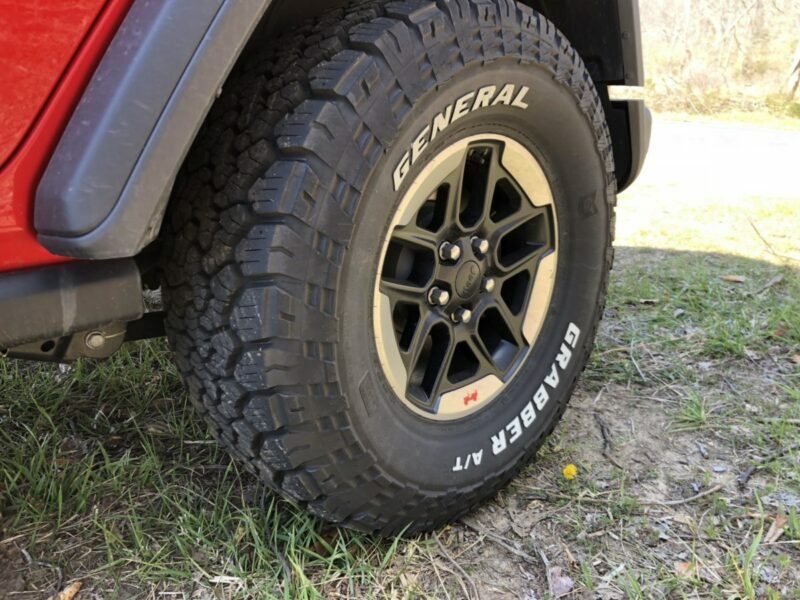 At this stage, the General Grabber ATX, and General Grabber X3 are the benchmarks that all other tire reviews will compete against. Both tires are that much better than the average, that it will be a tall order to match, much less beat their performance. 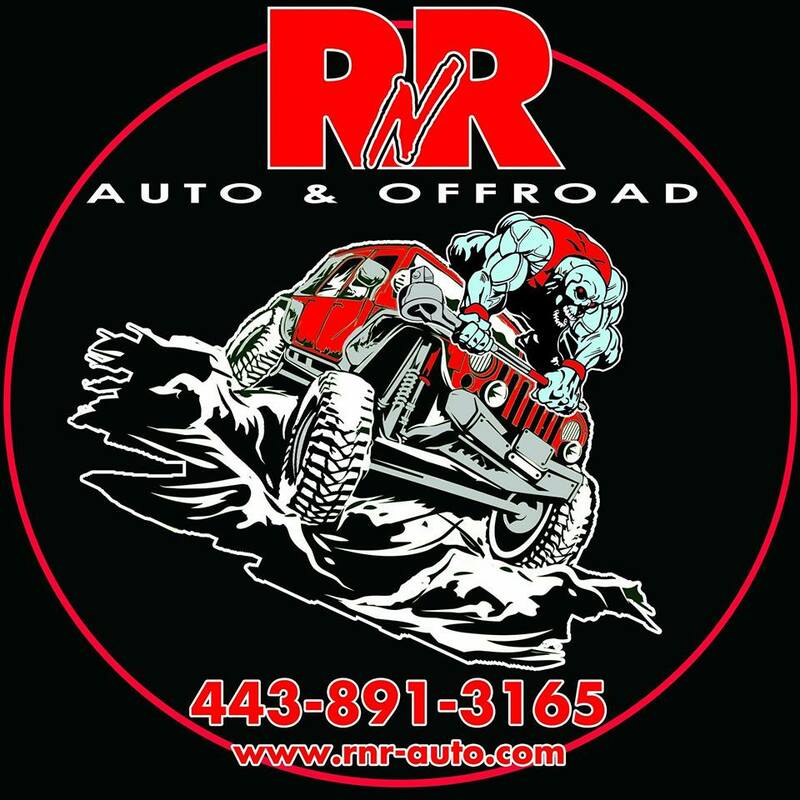 So I am purchasing a Ram 3500 DRW and looking for good all terrain tires. I am looking at the General ATX and BF Goodrich TA/02 which I had on my last Ram 3500. In your opinion which is the best tire and best for all around use. Both are great tires. I personally prefer the new ATX for overall performance. Hi, I’m purchasing a tire mainly in icy conditions. I’ll be driving through Golden, to Lake Louise and Jasper. What tire would you recommend more for icy conditions, the AT2 or the ATX? Ryan: The ATX is a stud ready tire. Makes it ideal for icy conditions. Even if you don’t use studs the ATX is my preferred choice. Newer tread tech. How would you compare the ATX to BFG KO2 when it comes to 1. Road noise and 2. Snow performance? Without writing an entire book I prefer the ATX for both noise and snow over the KO2. The bigger difference is after several thousand miles the KO2 got noisier and the ATX has not changed. Both are good in the snow but the ATX is stud ready and is more predictable with how it reacts when driving. After the General ATX is out for awhile it will most definitely gain popularity over the new KO2. For some reason BFG changed the rubber compound and this will cost them a ton of long time customers. I am totally amazed at my new ATX 35X12.5’s on my Jeep!!!! I’ve got a Sierra 1500 that I use to tow a travel trailer and boat occasionally. Spend about 95% of the time on the road. I’m looking to replace my tires with either the General Grabber ATX’s or Continental TerrainContact A/T. I want a more aggressive look with low noise and without giving up gas mileage. I see you’ve reviewed them both. Any thoughts? They seem to be comparable in wet and snow conditions. 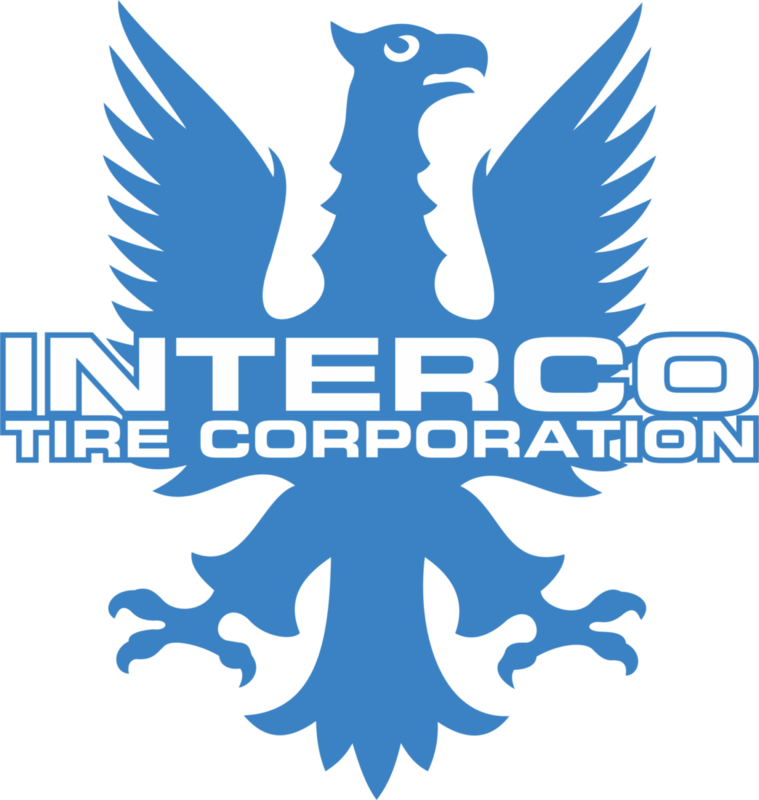 The Continental tires are a heavier duty tire made for towing and large trucks. I would give a slight edge in the snow to the ATX tires. The Continental really awesome on the highway and super smooth ride. The ATX is more aggressive looking. It’s really a toss-up as to what you want more. The ATX is more aggressive, the Continental is a little bit better as far as noise and as a guess returns a little better fuel mileage. Either tire is an excellent choice. The APT is a better road only tire. It’s OK Off-Road on our Titan. If you only do dirt roads or basic Off-Road the APT is the better tire. Another option is the Continental Terrain Contact. More aggressive than the APT and if you tow a much heavier rated tire. It also performed excellently in the snow. The ATX was more road friendly but the X3 was just so good overall I would go with the X3. You won’t be disappointed in either.